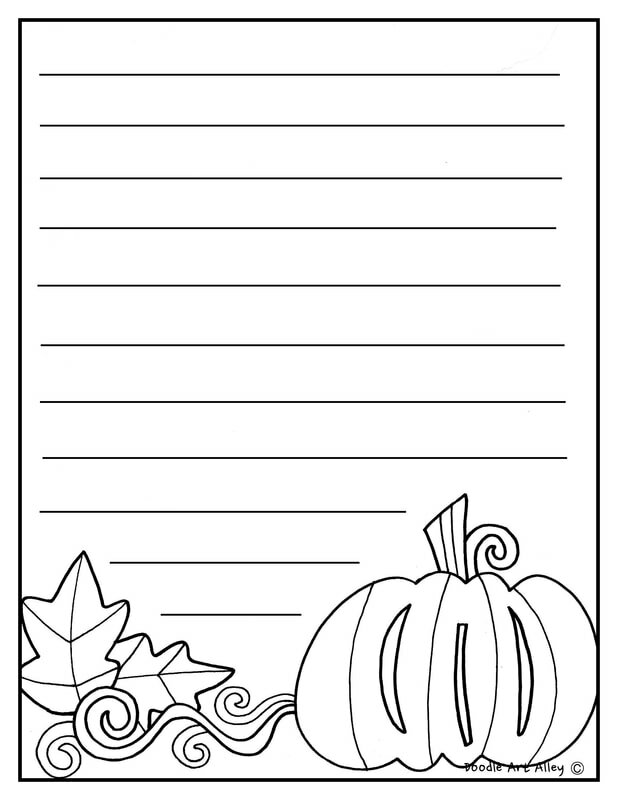 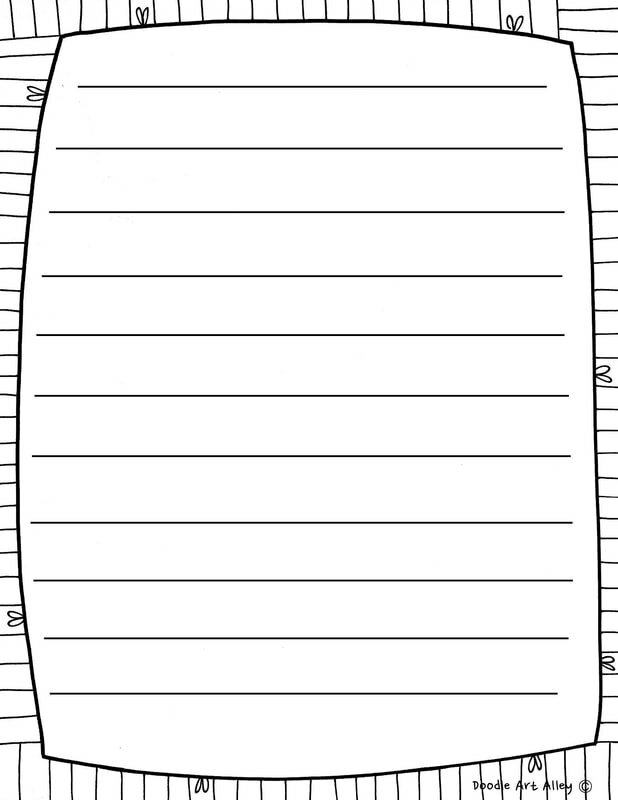 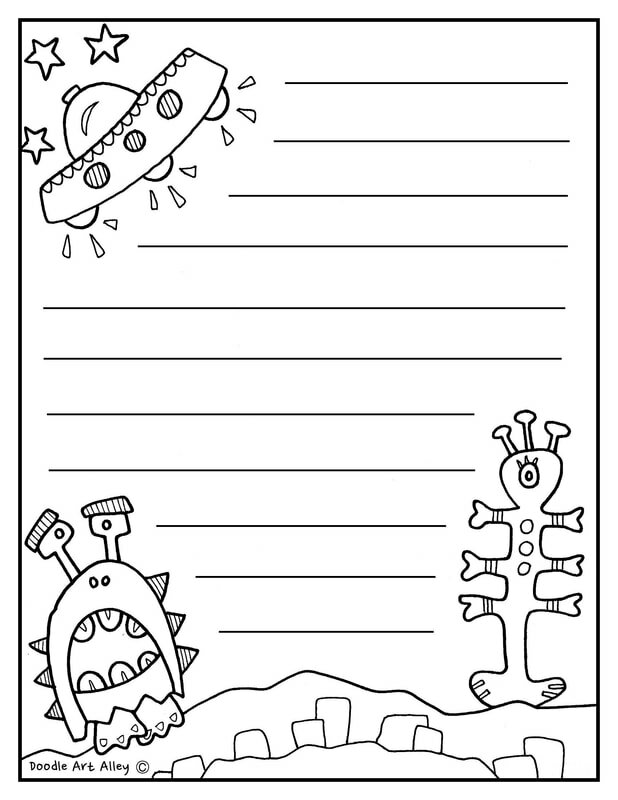 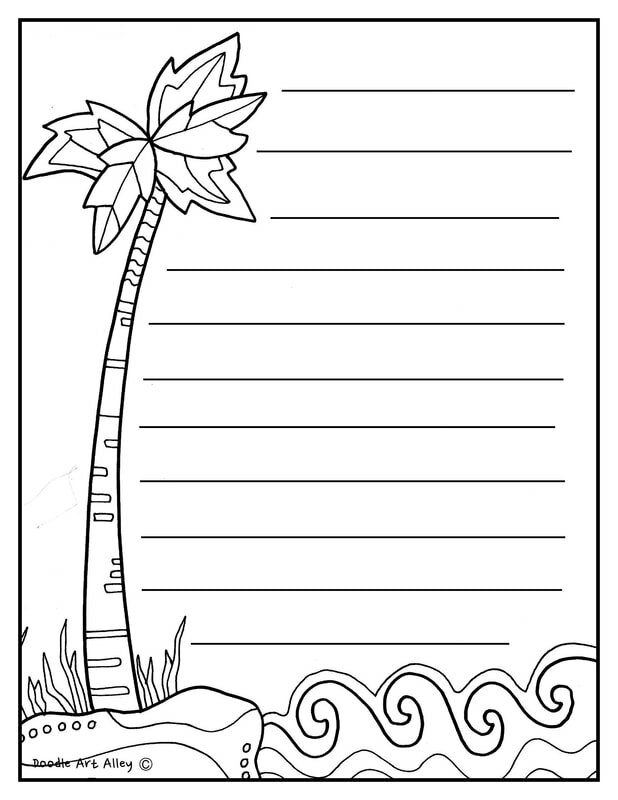 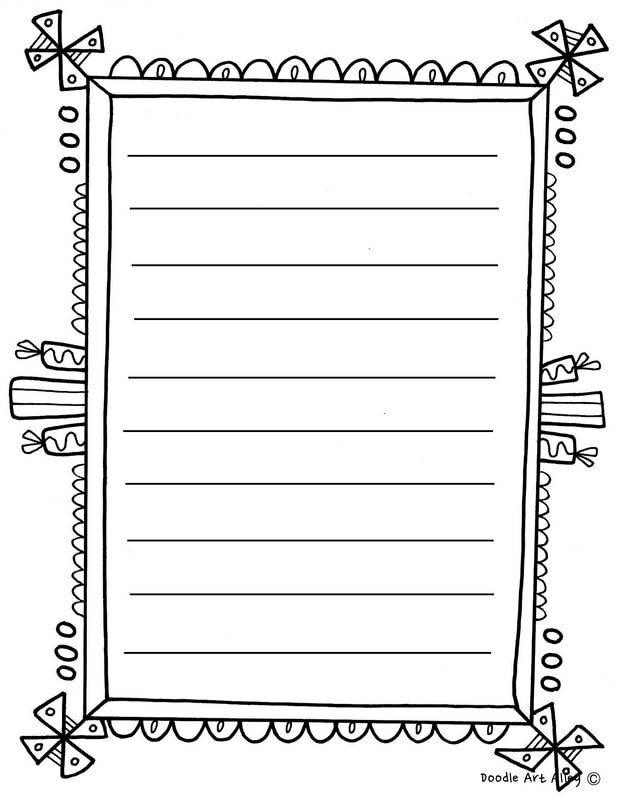 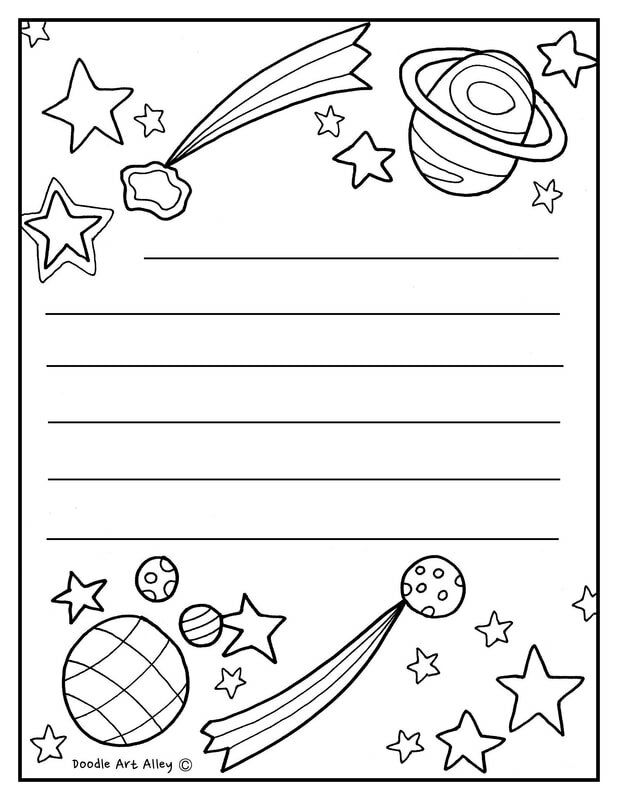 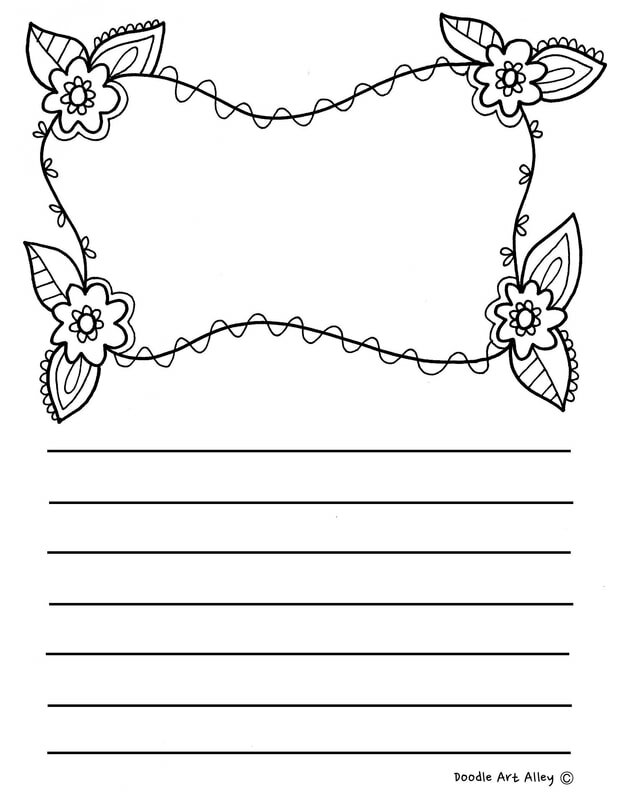 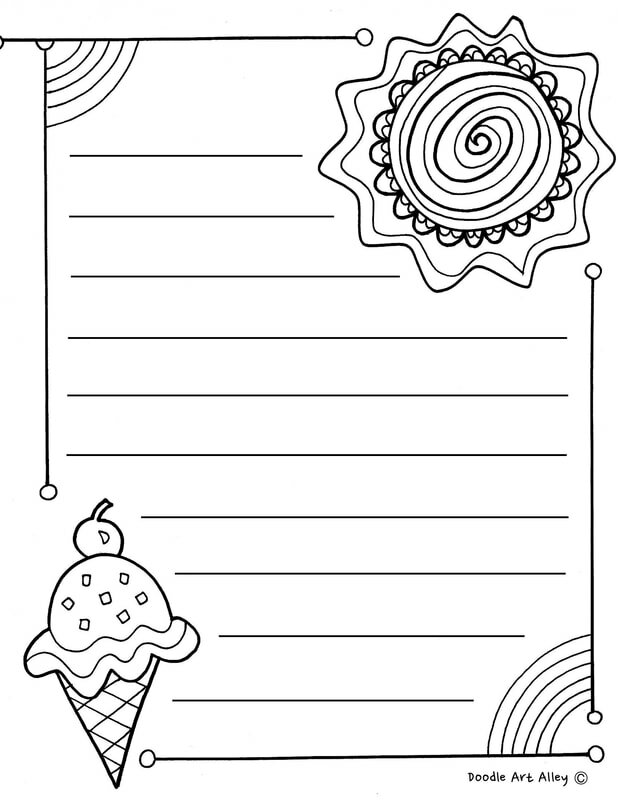 Enjoy some fun coloring writing paper! 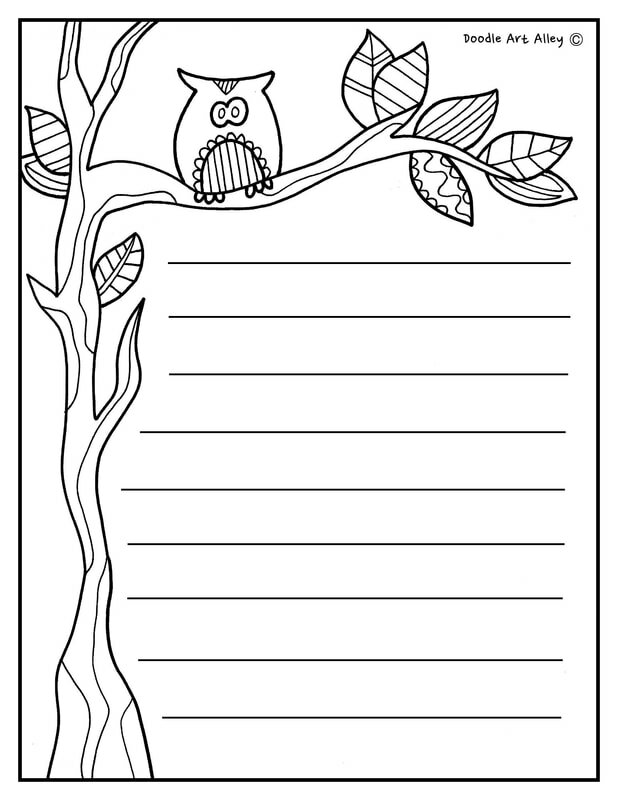 These printables are great for all ages and subjects in school and at home. 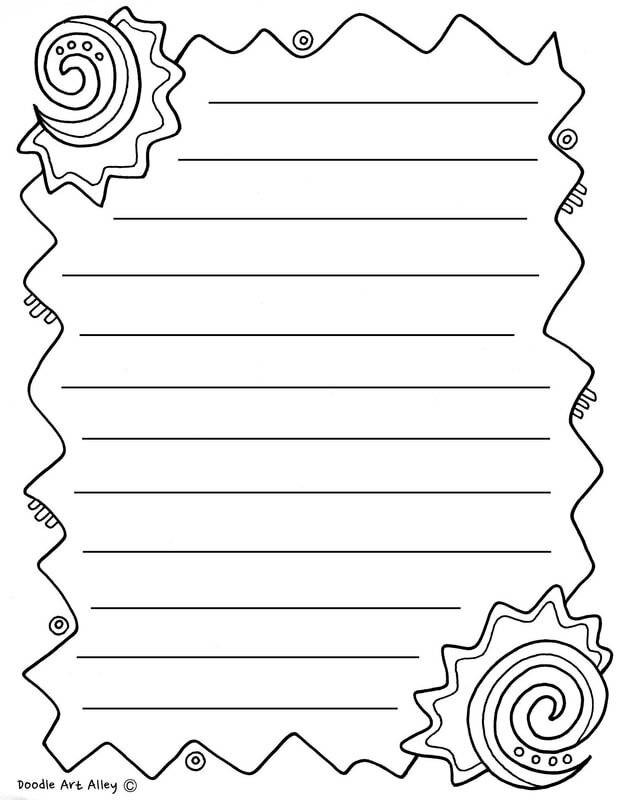 Use them for writing assignments or free time activities. 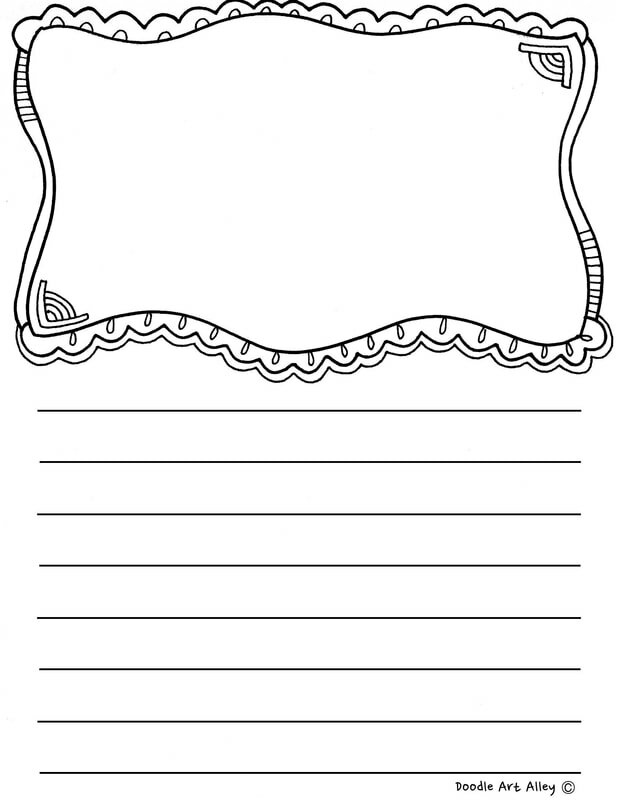 Make sure to share with fellow teachers and family! 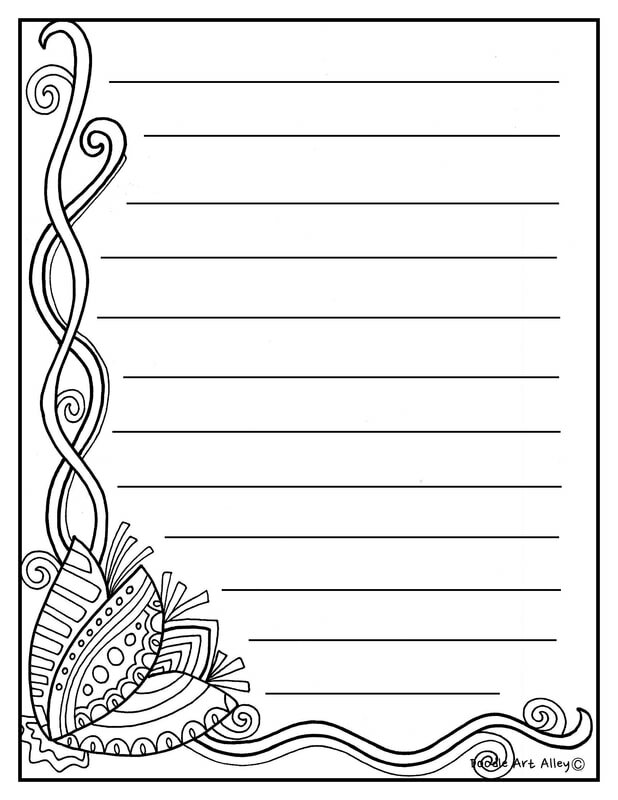 Also - take a minute to sign up for my newsletter, Doodle Diaries, and stay up to date with new printable and more.